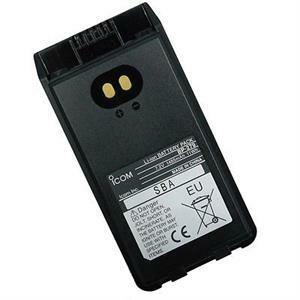 Home > Commercial-Land Mobile-Marine > ICOM BP-279: 7.2v 1485mAh Li-ION battery for ICOM IC-V88 U88 F1000 F2000 etc. ICOM BP-279: ICOM brand 7.2v 1485mAh rechargeable Li-ION battery for ICOM IC-V88, IC-U88, IC-F1000D, IC-F2000D, IC-F1000, IC-F2000, etc. Replaces BP-279 and BP-280.